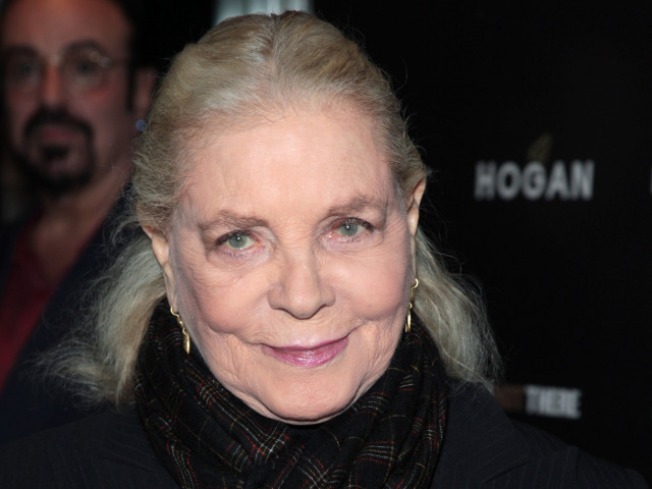 Actress Lauren Bacall will be honored with an honorary Academy Award this year, being gifted with the Oscar in a ceremony Saturday that will break from a decades-old tradition of handing out the awards during the televised ceremony. Bacall, producer-director Roger Corman and cinematographer Gordon Willis will all receive the honorary Oscars at the Saturday ceremony, held at a star-studded, black-tie Hollywood dinner that will feature the who's who of celluloid. Annette Bening, Tom Hanks, Kirk Douglas, Anjelica Huston and Quentin Tarantino will all be presenters at the event, held at the Grand Ballroom above the Kodak Theatre, where the Oscar ceremonies will be held. Past years have seen the honorary Oscar winners be lauded at the televised ceremony -- not at a private event before the show. Bacall starred in legendary films including "To Have and Have Not," "The Big Sleep" and "Key Largo" and is considered one of America's most prolific actresses. Corman produced "The Little Shop of Horrors," while Willis has been twice-nominated for an Oscar for "Zelig" and "The Godfather, Part III." The Oscar ceremony will include excerpts from the private dinner and will air March 7.